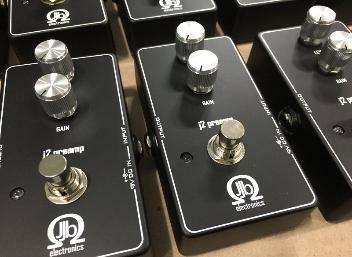 external preamp unit, the J2! directed to the J2 page. 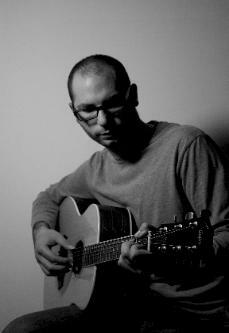 Our first artist to be featured is Matteo Gobbato from Italy. showcasing his skills, and our Prestige-330 pickup. our good friends at Red Dog Guitars. the only thing of its kind. People Who are Going Places."